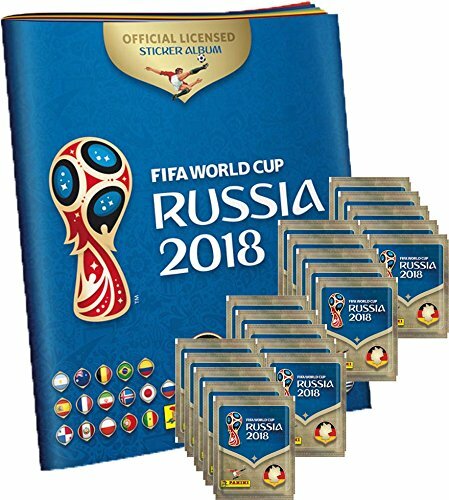 Panini World Cup Russia 2018 collectable sticker. + 20 sticker bags each bag contains 5 stickers. Each bag contains 5 stickers.